Rapper Lil Uzi Vert is truly an unabashed puppet. Whereas most Illuminati Puppets subtly display satanic symbolism in their art Lil Uzi Vert is up front an in your face with it. 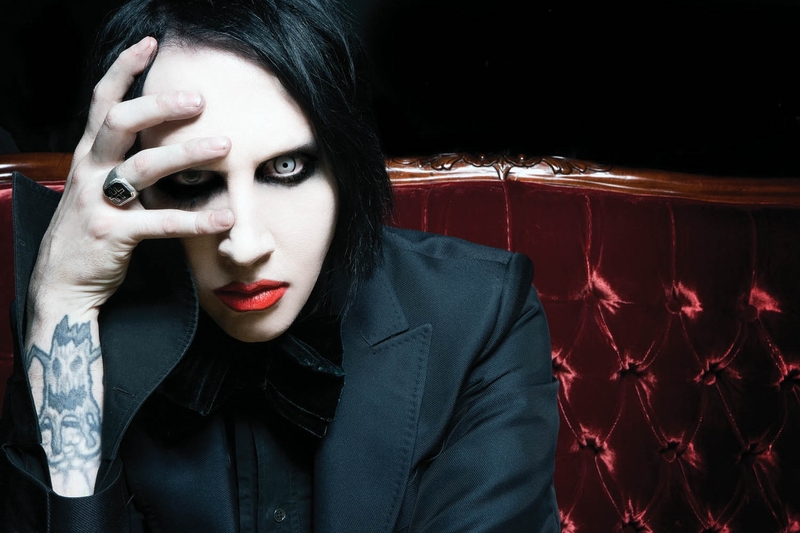 Routinely seen wearing upside down crosses, he has stated he views Marilyn Manson as his mentor. Manson a follower and friend of Church of Satan founder Anton Lavey famously stated he would like to be remembered as the one who ended Christianity. 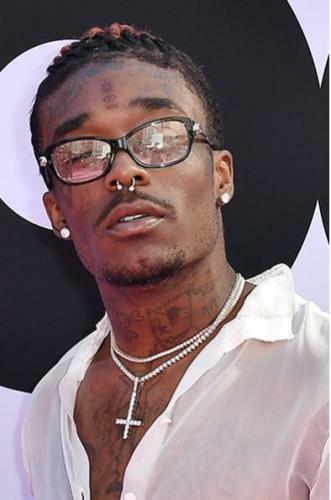 Uzi even went as far as to spend a reported $220,000 of a Marilyn Mason diamond encrusted chain. 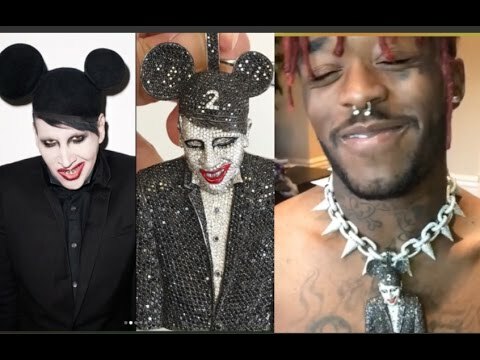 It is very apparent that along with making satanic depraved music, Uzi's job is to further mainstream Satanism. As you become desensitized to this symbolism you become accepting, which is a form of worship and this is the objective.